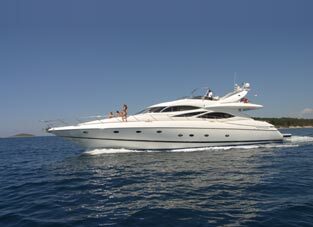 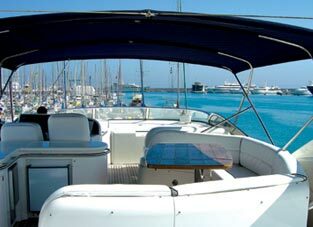 is ideal for experiencing Croatia in luxurious comfort and hospitality. 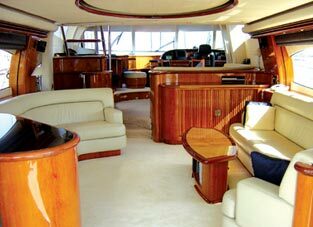 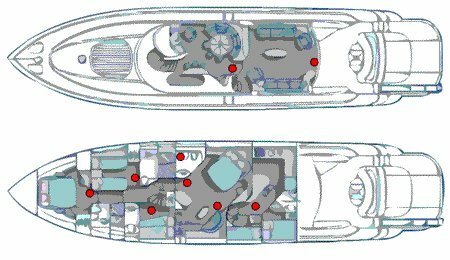 It is a superb example of luxurious accommodation for eight guests sleeping in the full beam master cabin, double VIP at the bow and two twin cabins. 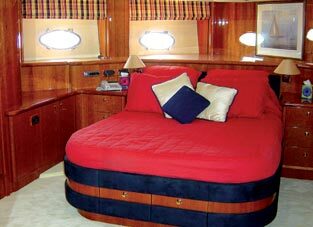 All cabins enjoy ensuite facilities as well as TV/Video. 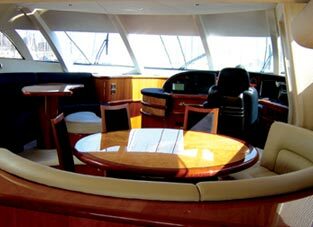 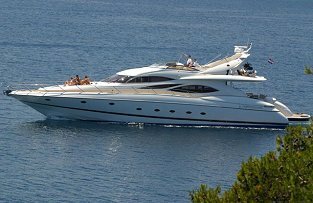 The yacht is meticulously maintained by its professional crew and is always prepared to make your stay as enjoyable as possible.